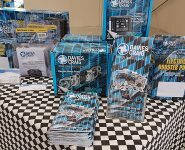 REPLACEMENT PARTS FROM DAVIES CRAIG; REALLY? 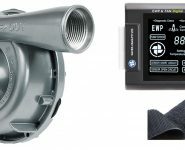 Electric fans, electric water and booster pumps or transmission oil coolers are generally viewed in the automotive aftermarket as respected ‘performance enhancement’ products and not often articulated as ‘replacement parts’, says Davies Craig. 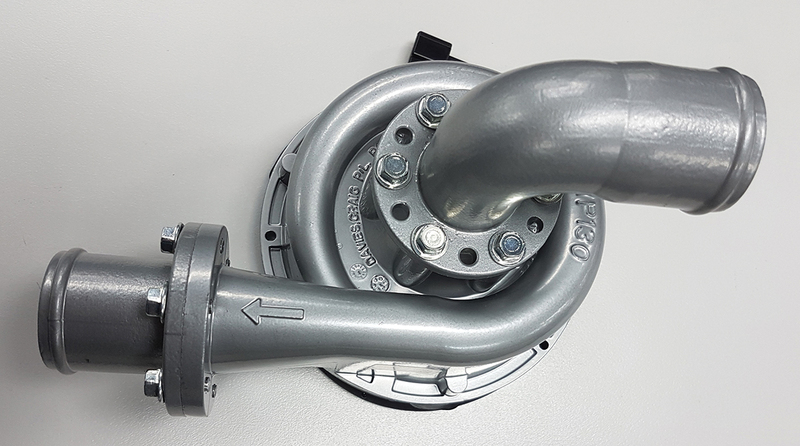 The highly regarded Australian manufacturer says an interesting analysis of responses from customers reveals over 30 percent advised they had made their specific purchase to replace an OEM component. In many cases, says Davies Craig, their rationale was motivated by the fact that some specific OEM replacements had proven to be more expensive than a well-matched Davies Craig product which offered a broader scope of functionality when installed. ‘Superior performance’ is a well hackneyed phrase in the automotive aftermarket industry but Davies Craig says this may not always be the reasoning behind a particular vehicle parts purchase, rather the benefit that comes with the selection of a specific component. “Improved access to the internet along with YouTube videos, websites, Facebook, Twitter, Instagram via mobile phones etc has given those people who may only have a passing interest in just keeping their vehicle on the road, a broader selection of choices when it comes to the ‘replacement’ of a vehicle’s unserviceable component,” Davies Craig Sales and Marketing Manager, John Benson, said. 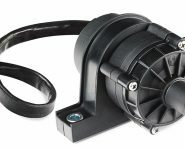 “Davies Craig receives hundreds of emails and phone calls per month from people all around this country and indeed all over the world asking for advice on replacing their existing OE mechanical water pump for example with an electric water pump or their OE mechanical/electric fan or fan clutch assembly with a Davies Craig Thermatic Electric Fan.